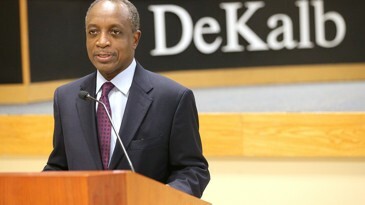 DECATUR, Ga. – DeKalb CEO Michael Thurmond announced today that the county’s projected FY2018 fund balance has reached $103 million. The increase is nearly two months of reserves to finance county operations. Thank you to all who attended and participated in the SAC meeting November 8. Your input is valued and considered in reporting and next steps of this study. 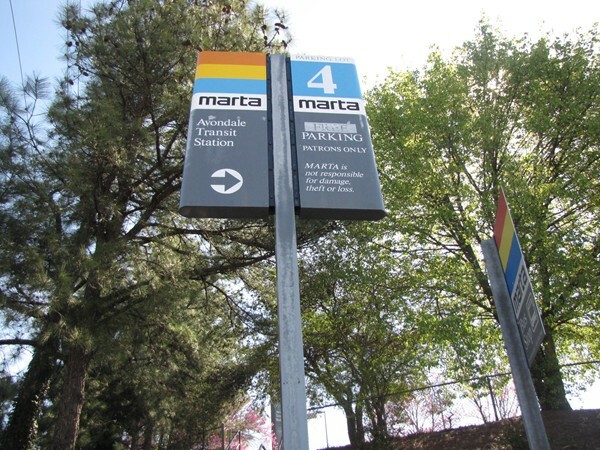 There is still time to voice your opinion and perspective as it relates to the development of DeKalb County Transit. As stakeholders, you were chosen because of your ability to represent a larger group of individuals within the community so we encourage you to write from the perspective of the organization/group/community in which you represent. DECATUR, Ga.– Fifteen participants recently graduated from WorkSource DeKalb Youth Program’s inaugural job readiness and life skills training class on Nov. 2. 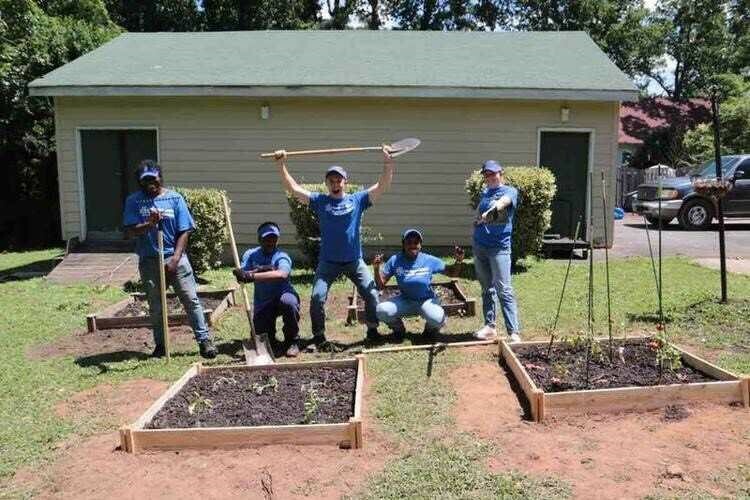 The three-week program provided formal curriculum-based job readiness and life skills training to eligible Workforce Innovations and Opportunity Act funded program participants, who were taught how to obtain and maintain long-term employment. 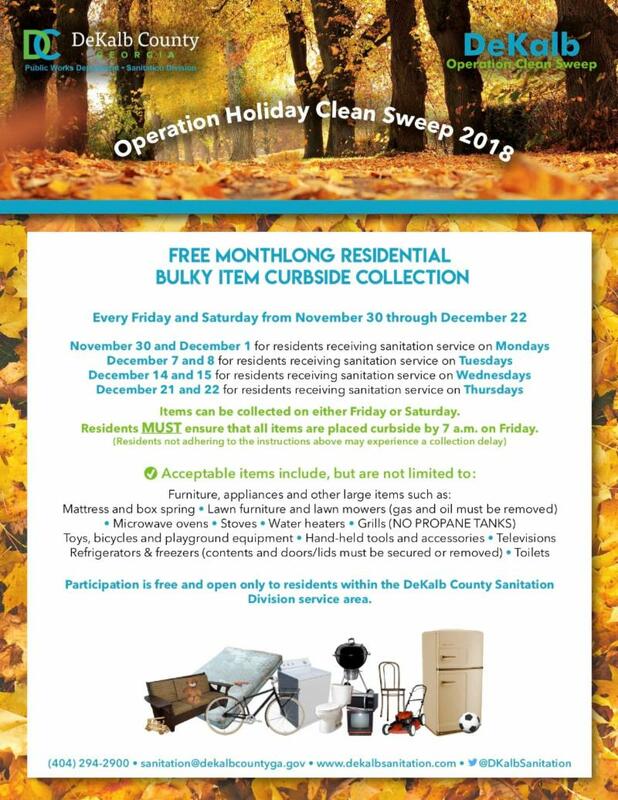 DECATUR, Ga.– The DeKalb County Sanitation Division will offer free residential bulky item curbside collection every Friday and Saturday from November 30, 2018, through December 22, 2018, as part of the Operation Holiday Clean Sweep 2018 campaign. 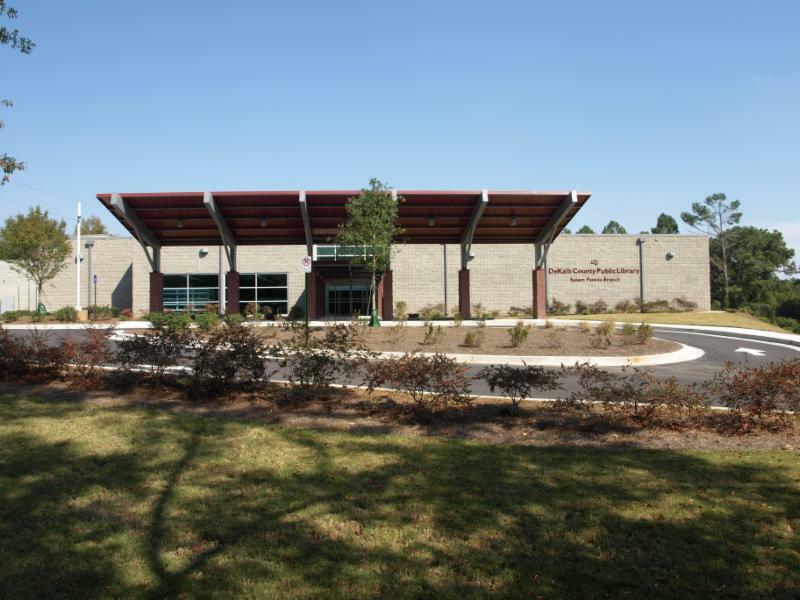 DECATUR, Ga.– DeKalb County provided $2.2 million in funding to support the development of Columbia Senior Residences at Decatur East, an affordable senior housing complex located near the Avondale MARTA station. 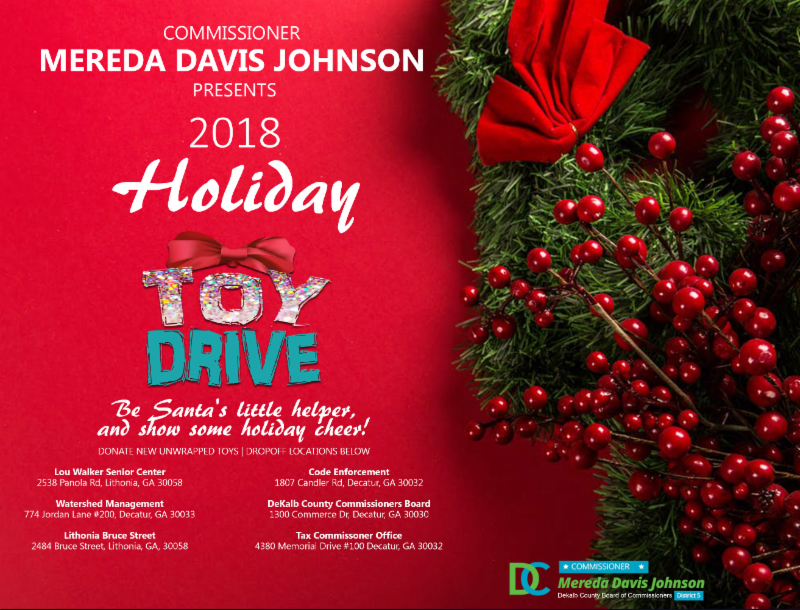 DECATUR, Ga. – DeKalb County Department of Recreation, Parks & Cultural Affairs is accepting new or gently used coats for its first coat drive now untilFriday, Dec. 21. 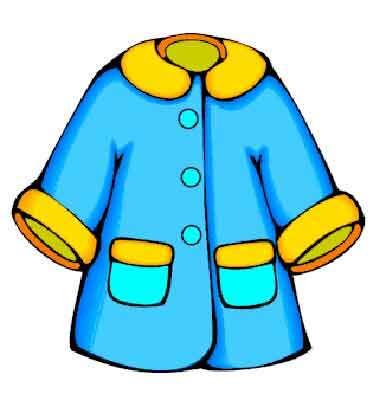 Citizens are encouraged to drop off coat donations at one of our recreational facilities during normal operating hours. Come hang out at the library! Throughout the week there will be different crafts kits, games, puzzles and other fun activities available for checkout.